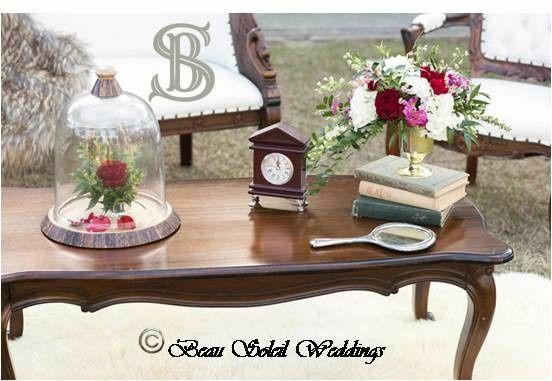 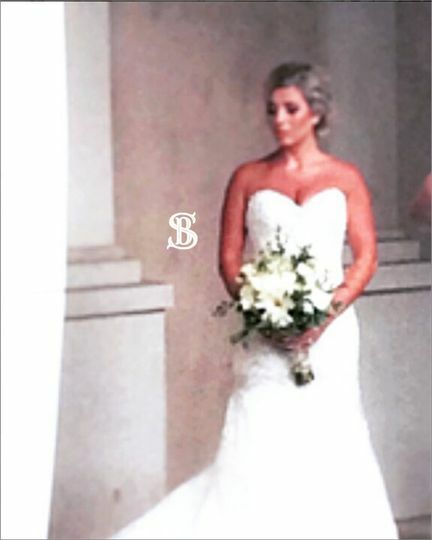 Beau Soleil Weddings is a premier wedding florist and event designer in Conway, South Carolina. 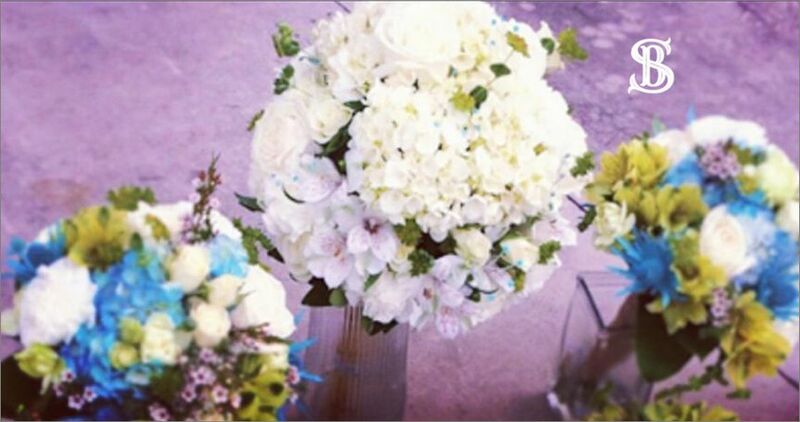 This innovative team of design professionals will create your wedding dreams from scratch. 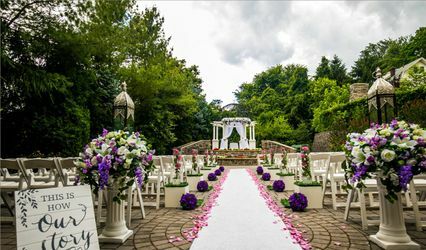 Whether you want an intimate gathering or a grand wedding affair, Beau Soleil Weddings will turn your visions into reality. 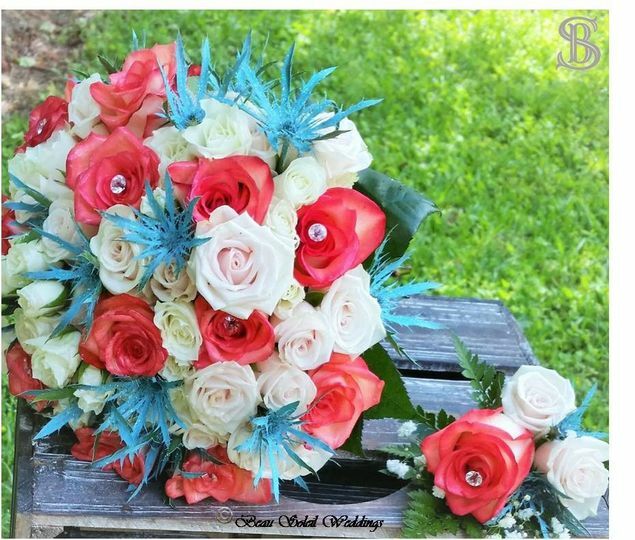 They offer unique and affordable packages for all wedding styles. 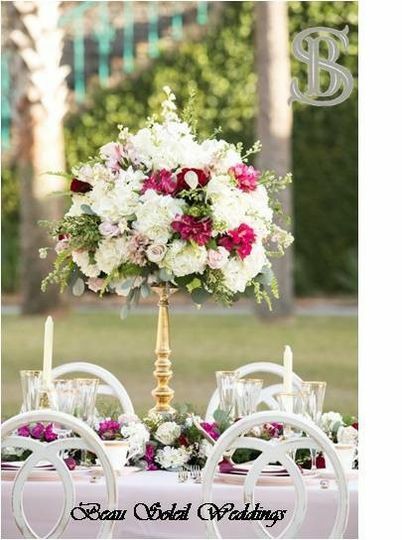 Beau Soleil Weddings offers planning services, decor rentals, and floral designs for weddings of all styles. 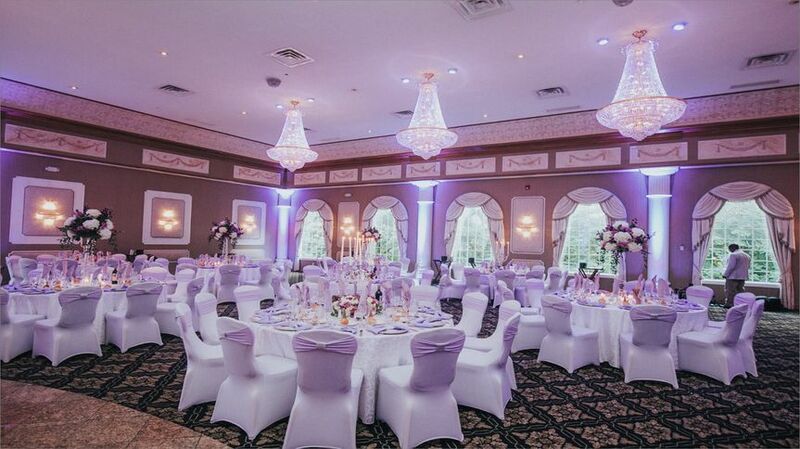 They have all-inclusive as well as partial event design and planning services to suit every couple. 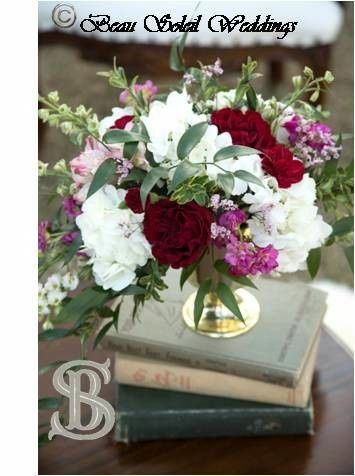 Whether you’re looking for someone to create your vision, or just need a bit of help putting all the details together, Beau Soleil has a package for you. 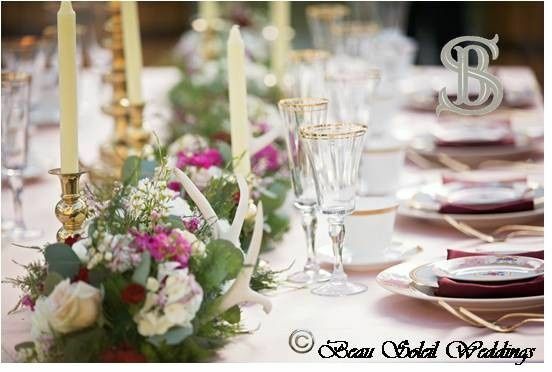 Beau Soleil Weddings also offers production services, ensuring that all wedding rentals, vendors and venue needs are managed on the day of the event. 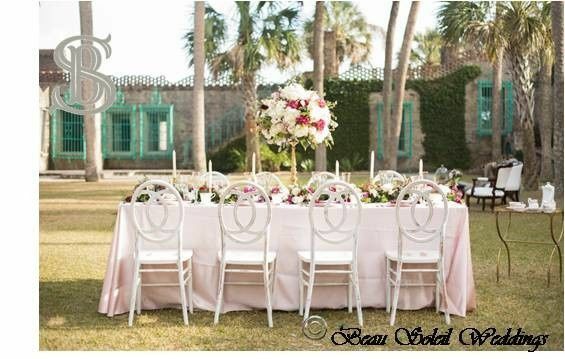 Beau Soleil Weddings serves areas throughout South Carolina including Myrtle Beach, Conway, Ocean Isle Beach, Wilmington, Pawleys Island, Charleston, and Charlotte.